To get it out of the way upfront, my family doesn’t generally buy frozen pizza. We have great pizza delivery in the neighborhood, but we generally prefer to make our own…from scratch. 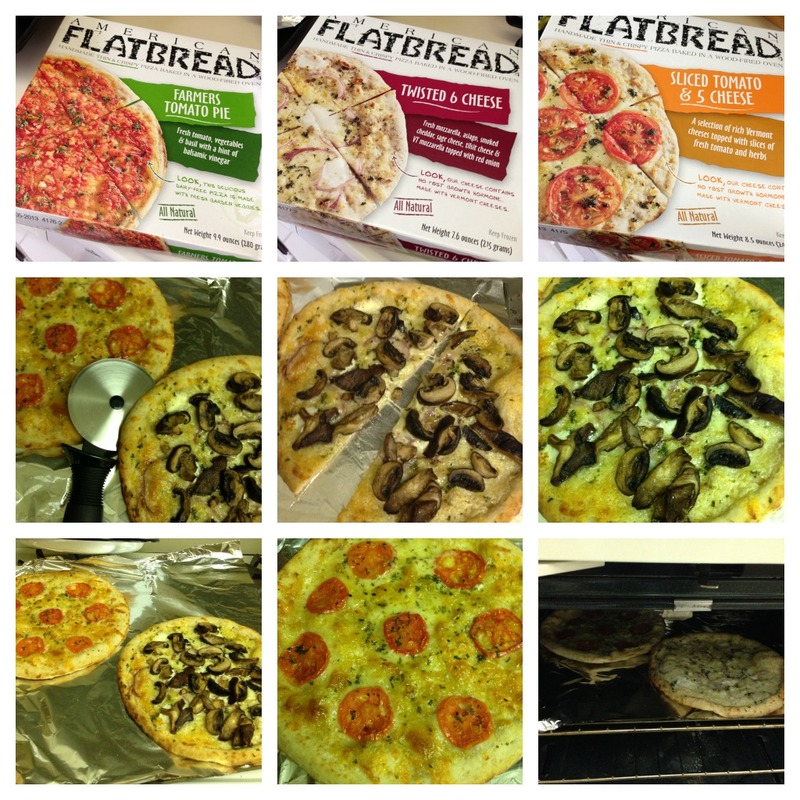 I was intrigued to try out these frozen pizzas as well as the packaged crust to see how they match up to my homemade dough. I was glad to see right off that bat that, unlike some other brands, the American Flatbread products do not contain a whole host of unpronounceable ingredients.